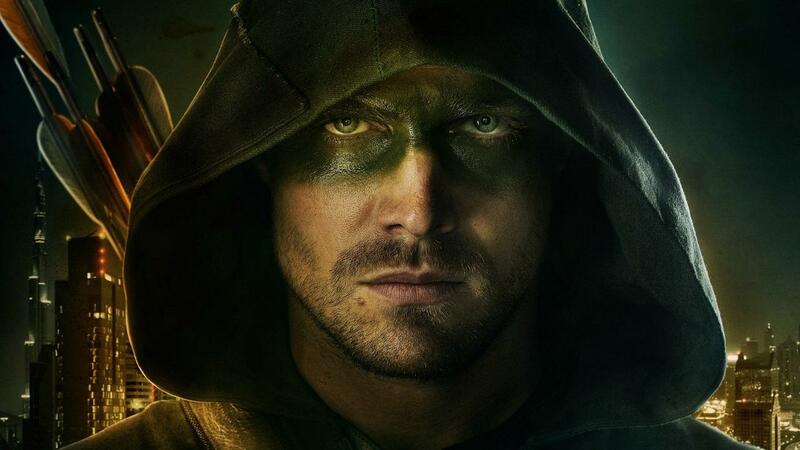 Arrow Season 6 is only a quarter as exciting as Season 5 and only a shadow of Season 1 and Season 2. Cursed with an uninteresting villain with too twisted expressions and motivations, the villains the Arrow is fighting are too random and without an agenda. 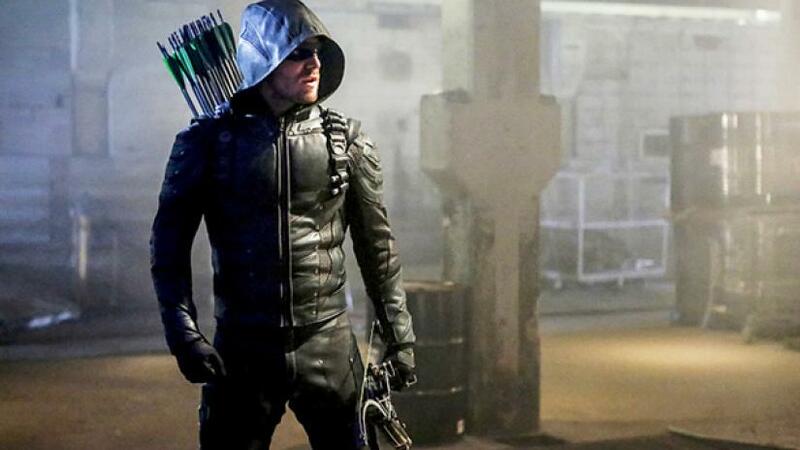 Their only goal is to defeat Oliver Queen and rid Star City of him. But no one is willing to make us understand why. Apart from Cayden James and Anatoly, no one else has a concrete alibi as to why they are furthering this crusade against Star City’s Hooded Crusader. A villain being mysterious and nefarious is central to the Superhero genre but stretch it too long and fans lose interest altogether. That is what’s happening on Arrow Season 6 right now. They are stretching the big reveal for far too long. But it is not to say Arrow Season 6 is totally flawed. There are some high points to take notice of, case in point – the latest episode of Arrow Season 6. That was all thrills and no bullshitting. 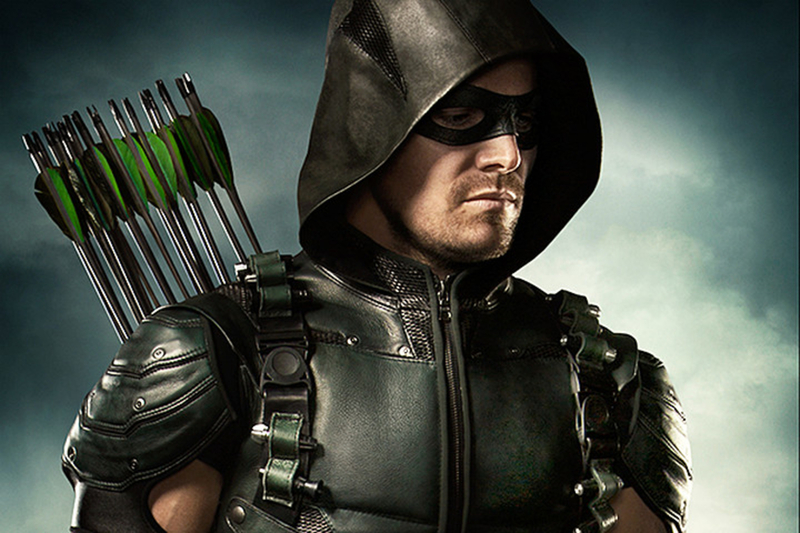 That is exactly how an Arrow episode should be – action and style without the baggage. But something like that comes at a price. An episode can only be awesome when you are willing to let something… or someone go. Spoiler Alert: The following paragraphs contain MAJOR spoilers for Arrow Season 6 Episode ‘All for nothing’. If you still haven’t watched it, I suggest you look away…. 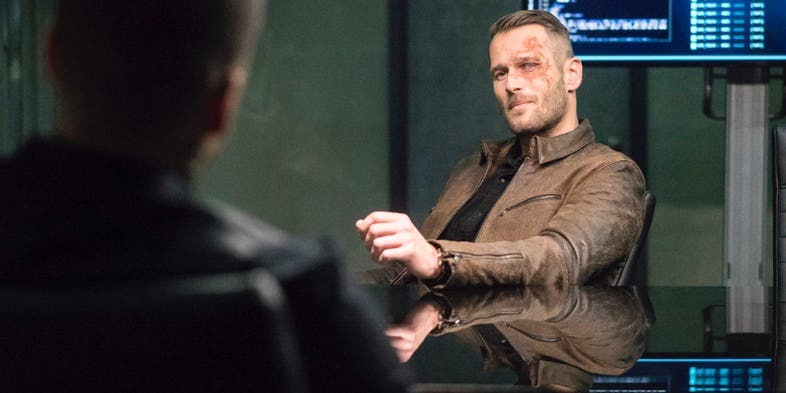 Cayden James just suffered his first setback against Team Arrow. One of the members of his own Cabal turned out to be a traitor in disguise. And Team Arrow suffered their first victory of sorts, albeit a pyrrhic one. Vincent Sobel aka Vigilante, the masked gunman on a killing spree throughout Star City in the name of Justice has been killed. Vincent is a metahuman. His healing ability is extraordinary and allows him to heal from grievous wounds within seconds. But when he gets pinned down by a rod through his chest, Black Siren finally is able to kill him by screaming ultrasonic vibrations directly into his head. With an impact that big, no man could survive the aftermath, metahuman or otherwise. In the episode, Vincent reveals that he is a Trojan horse within the Cabal. He is only a part of Cayden James’ organization so that he could destroy it from within. 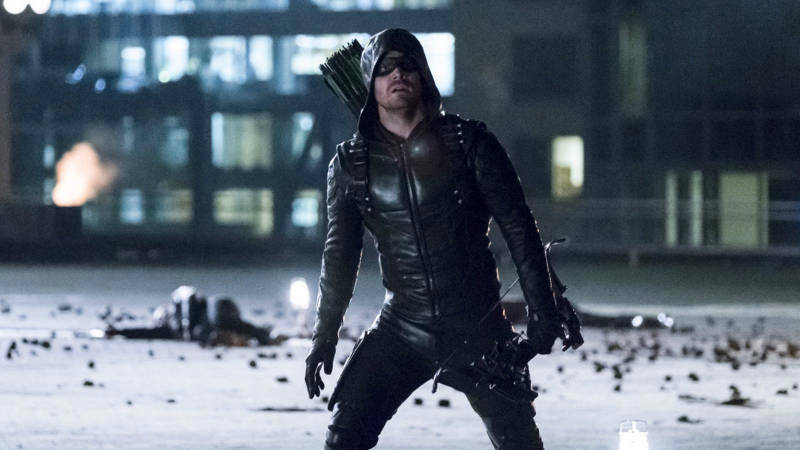 He makes good on his words when he agrees to go undercover for one last time so that Oliver and his team could get their hands on the location of the thermobaric bomb that threatens to blow up the entire city. He goes undercover to manually plug Felicity’s sniffer device into Cayden James’ servers. It looks like he may have finally gotten away with it until, at the very last second, Cayden reveals he already knows about his treachery and Anatoly stuns him from behind. Dinah soon realizes that Vincent has been captured. She and the rest of her team – Wild Dog and Mister Terrific, rush in to save him but only to realize that it’s a trap. It is too late to retreat since a bomb detonates right then and pins Black Canary under a pile of rubble, with her voice box muzzled by the debris. Vince is pushed right into a metal rod which has pierced through his right shoulder. Cayden James and Black Siren soon arrive and the former orders the latter to kill him at once. Hesitant at first, Siren agrees to kill him. She screams ultrasonic vibrations directly into his head at point-blank range. Pinned down beneath a beam, Dinah Drake is forced to watch the whole ordeal. Dinah just saw the love of her life being murdered right in front of her…again. She has sworn vengeance against the entire Cabal and promises Oliver, who failed to capture the thermobaric bomb due to lack of manpower (since Wild Dog, Black Canary and Mr. 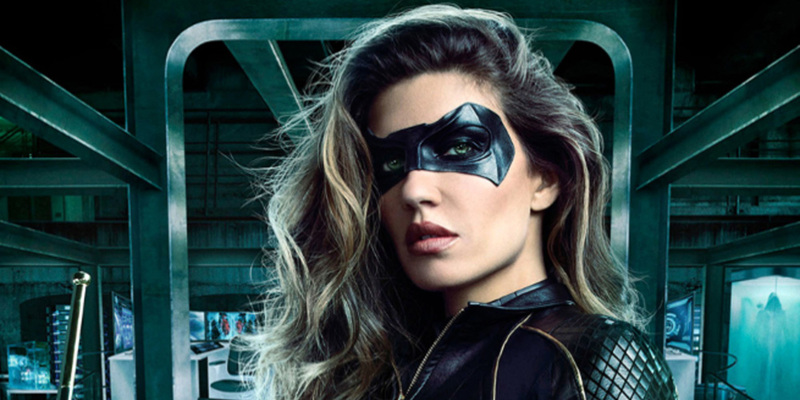 Terrific decided to go their separate ways to help Vincent), that she will kill them all, starting with none other than Black Siren aka Laurel Lance of Earth 2. 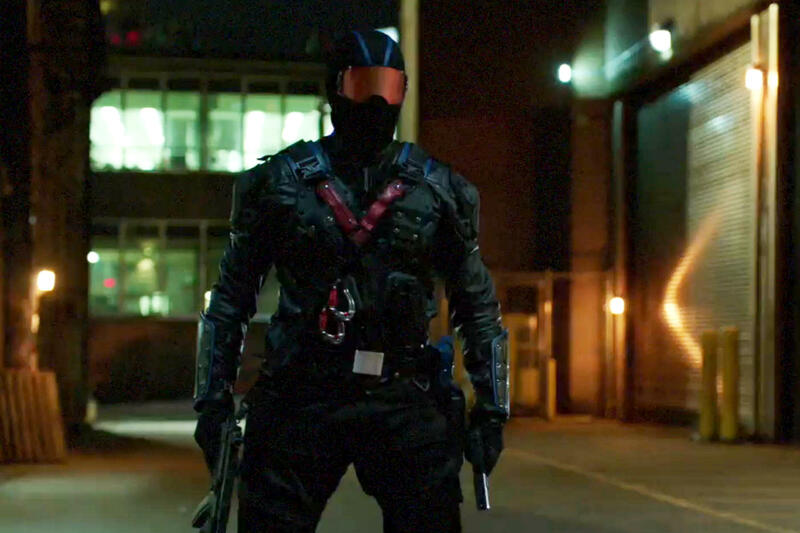 Vigilante was first introduced in the Season 5 episode of Arrow titled ‘Vigilante’. But it wasn’t until Season 6 that his true identity as Dinah’s Ex-lover came to light when he was unmasked. Vigilante has superhuman healing abilities. When the particle accelerator exploded, Vincent and Dinah were undercover agents that had been captured by the very organization they infiltrated and were about to be executed. Just as the dark matter wave hit the warehouse they were being held captive, Vincent was shot in the head but his metahuman abilities helped him heal back. So we are still not sure if Vincent Sobel is indeed dead. But by the looks of the depth and heartbreaking gravity of the scene, we are forced to assume he just might be.